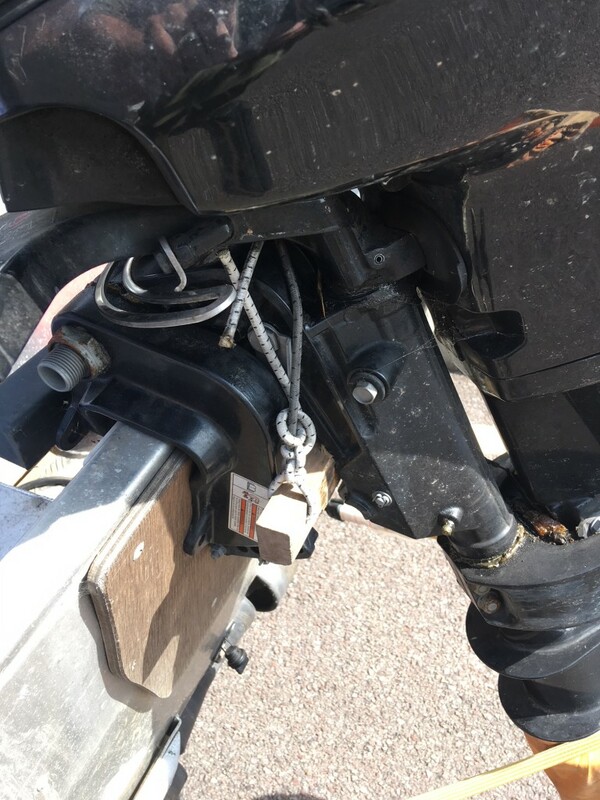 Recently I have had several questions from relatively new boat owners on how to tow a boat, not really about the actual towing per se, but rather how to set the boat up for easy towing, and, more importantly, how to set the engine in the right position. Now if you have been messing about in boats for as long as I have most of this will be second nature, but there are a few things that I might do differently to most, but let’s concentrate on engines. In an ideal world we would all have great big boats, centre- consoled, with a big engine and trim control. With trim control you can raise the engine up or down using a button on either the engine or on the throttle. 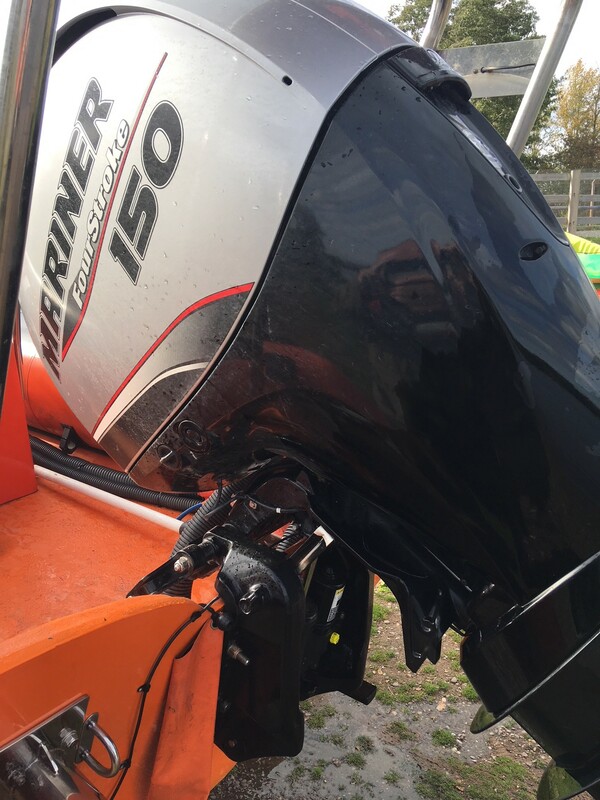 For towing you simply raise it up by pressing the “up” button and the hydraulics will lift the engine, and then you deploy the towing leg and let the engine rest back down on this- simple- and the engine is at the right position for towing. The only issue I have ever had with these types of engine is that once a towing leg snapped off. I suspect that another skipper had weakened it by trying to lower the engine without removing the towing leg, but these things happen. Back to reality, what about smaller portable fishing boats? 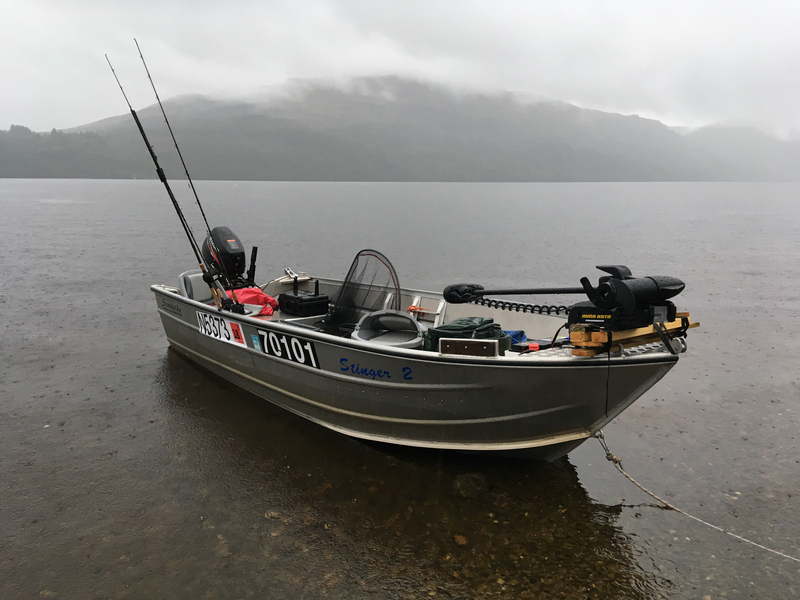 Well, for best results, without putting too much strain on the transom, it is best to tow with the engine in the down position. 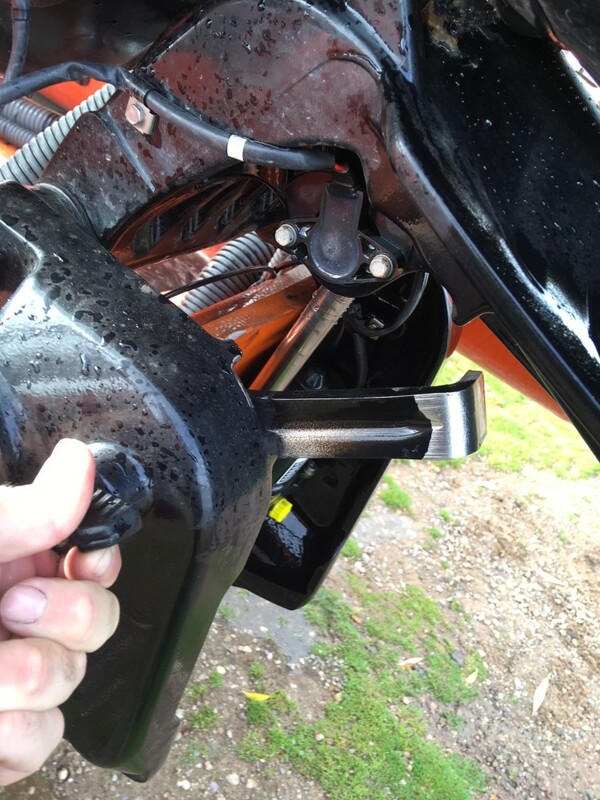 However this isn’t always practicable, or safe, depending on the ride- high of the trailer, and it generally only works with very small short- shaft engines. Unfortunately in most cases the engine will need to be raised. The mistake that most people do is raise the engine on the tilt mechanism and then strap it down, which would seem the most logical and straight forward thing to do – it is also wrong. 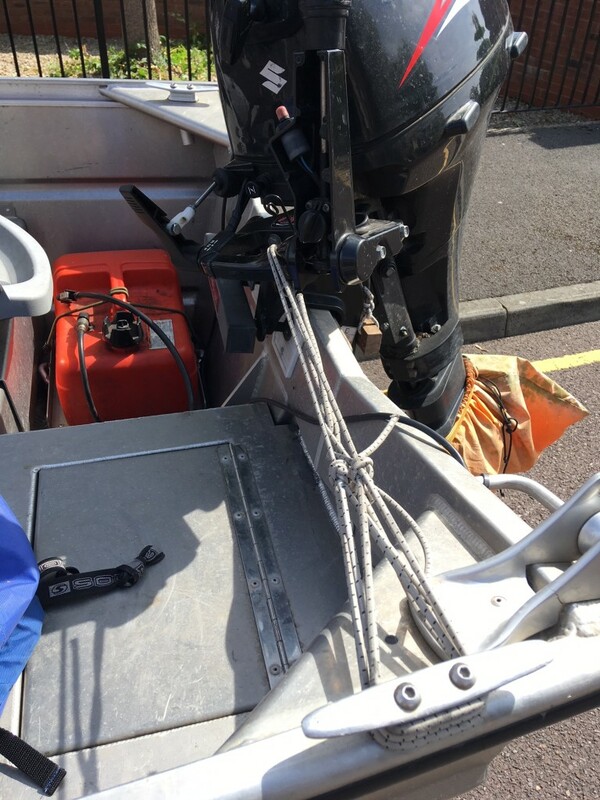 The tilt mechanism is only designed to position the engine in the water, and is not a weight- bearing device. 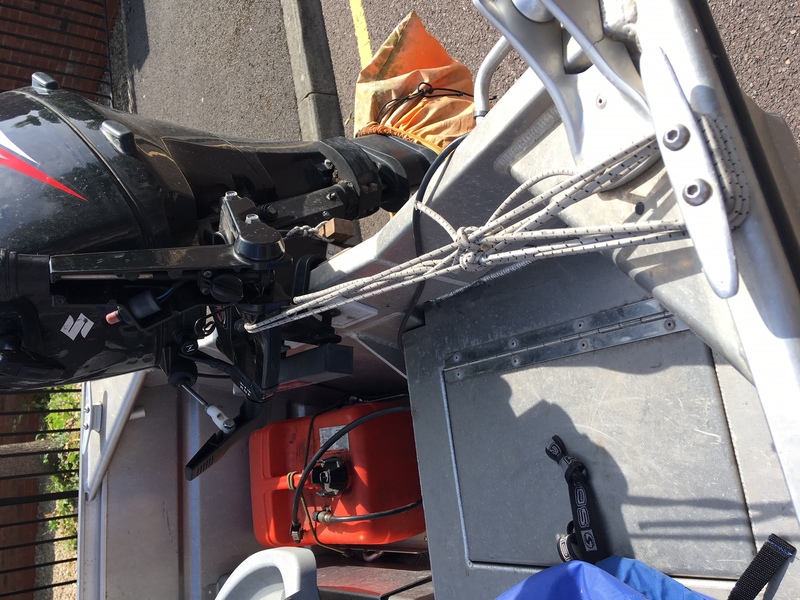 With light engines this might not be an issue, but when you get to 15hp and above by securing the engine like this then you have the very real risk of damaging the tilt mechanism, especially on the bumpy roads and uneven tracks that anglers often use. So what is the best way of securing your engine? Well it’s quite simple – all you need to do is disengage the tilt mechanism (this is a lever on most engines) so the engine can move up and down without clicking into a specific angle. Then we place a piece of wood between the leg of the engine and the mount to keep it at the required angle. 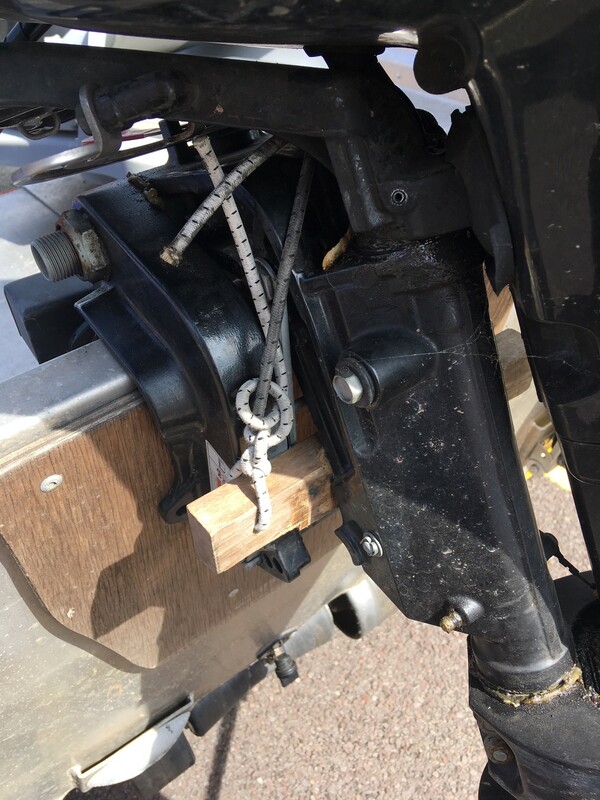 I always tow with my engine fixed like this and have it at the minimum clearance I need – so there isn’t too much extra strain on the transom (transoms are far tougher then most actually think anyway, but it’s better to be safe than sorry). 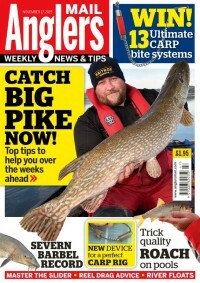 The size of the bit of wood of course will vary depending on engine size, on my boat I use a small bit about 2” wide. For extra security I have put a small loop with a bungie cord through it, which holds it in place. To stop the engine bouncing up (which it will as it is no longer on the tilt mechanism) it needs to be strapped down. 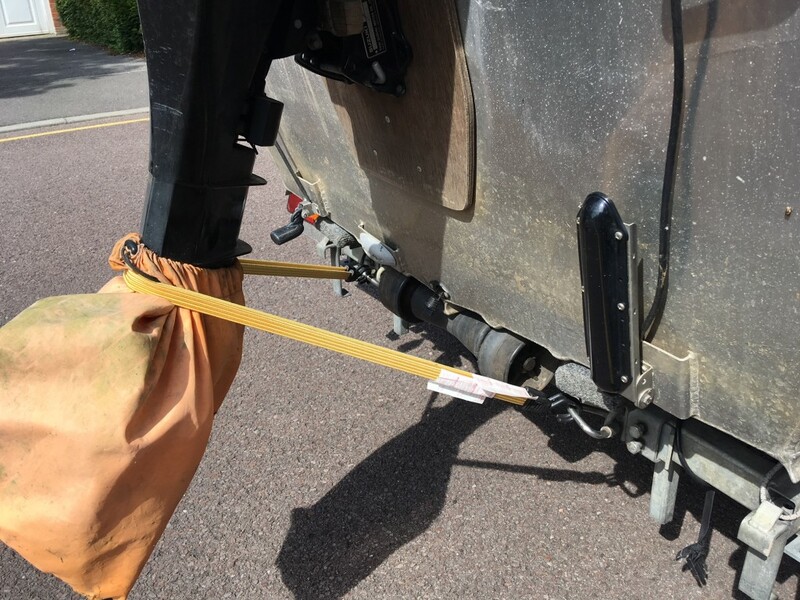 I used to do this with a ratchet strap around the leg of the engine and to the trailer, but I was never really happy as there was no give in the strap. So now I use two extra thick bungie straps that go from the trailer, around the leg of the engine, and back to the trailer. It is just as secure and not so hard on the engine this way. One other thing that I do is I swivel my engine to one side, and again fix it with some bungies this time to a cleat on the boat. This prevents it yawing on the ride and displacing the wooden black. 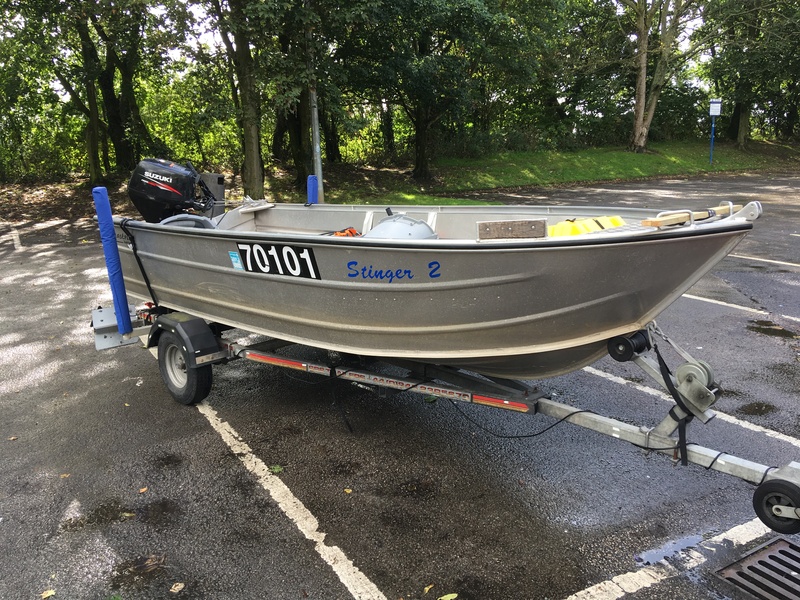 My boat does several thousand miles a year on the trailer, and I have never had an issue with towing the engine like this.